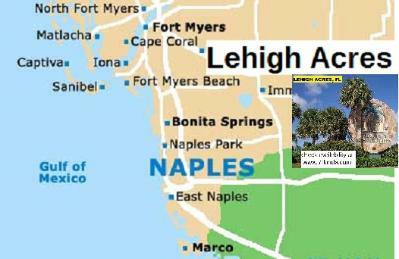 Lehigh Acres is located in southwest Florida just minutes from the Gulf Coast / Ft Myers beaches. and Immokalee Hard Rock Casino. Lehigh Acres has grown into a community of over 87,000 residents. Come play golf at one of 6 area courses, join one of our many annual festivals and events. 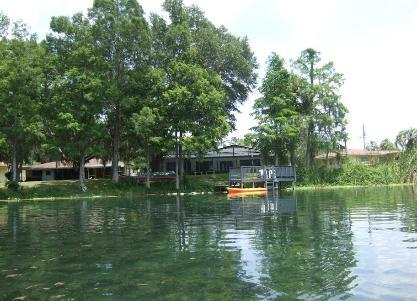 We hope you will come and visit Lehigh Acres and enjoy the Florida Sun! Things are happening in this part of the world that you do not want to miss. Be a part of it. The market is moving! 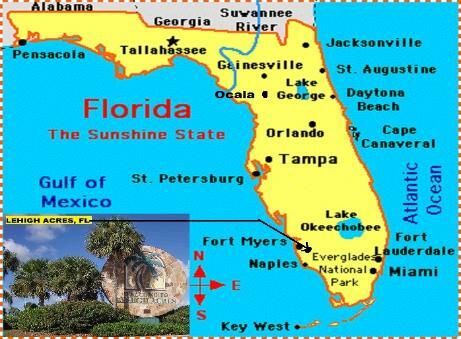 I know the area well and will be very happy to assist you in your purchase or sale of your Florida land. Call for latest availability and prices. Prices subject to change without notice. (239) 368-1110 - 2199 Berkley Way, Lehigh Acres, FL. (239) 369-1322 - 670 Milwaukee Blvd, Lehigh Acres, FL. (239) 369-8200 - 20910 Copperhead Dr, Lehigh Acres, FL. (239) 369-8216 - 350 Homestead Rd S, Lehigh Acres, FL. (239) 368-1981 - 229 Joel Blvd, Lehigh Acres, FL. 12-45-26-03-00022.0070 buy next door also for a total of $19,000! SW AREA - Reduced for a quick sale, submit your offer today! AVAILABLE, READY TO BUILD ! In most lots, There are no HOA or POA fees. 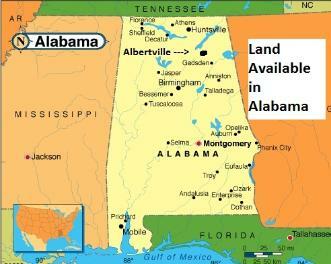 International Buyers: Anyone can buy land in the US regardless of nationality. Now is a great time to invest in U.S. real estate. La Florida disfruta de un clima soleado todo el año lo que nos convierte en el paraiso tropical mas deseado. de Miami cerca de la carretera I-75. Compradores extranjeros no necesitan ser residentes de EEUU ni vivir a los EEUU. Los lotes están listos para construir y Ud. puede construir cuando quiera y escoger la compañía constructora. propiedad limpio y sin problemas. Si reside fuera de EE.UU. no necesita acudir al cierre ni tener visa. 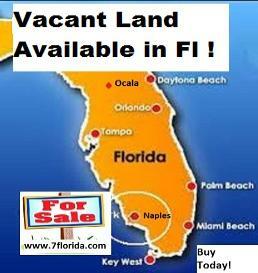 Looking for building land in Florida, check these sites out, NOW IS THE TIME!